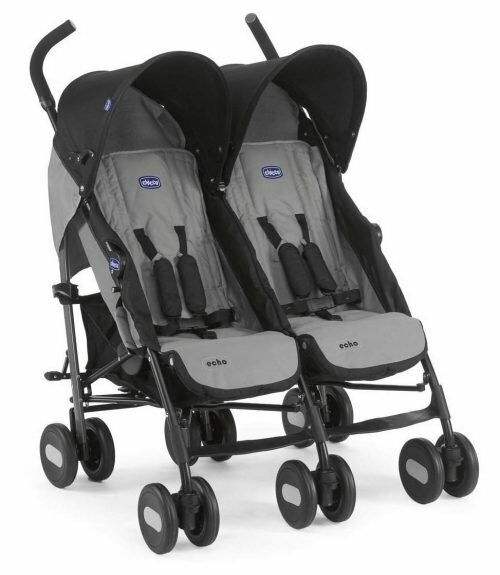 Venicci Gusto 3 in 1 Travel System – Cream: combines versatility,elegance and contemporary style to bring you an all-in-one pram system designed to last over the years. 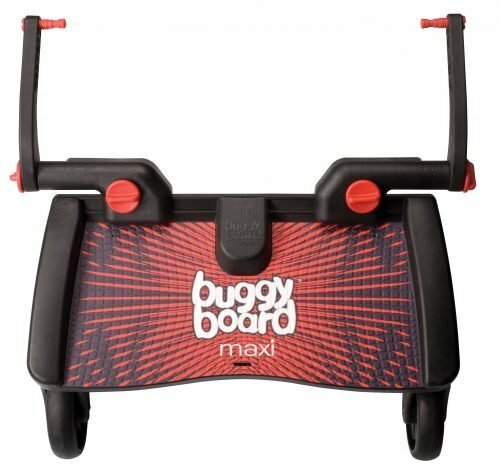 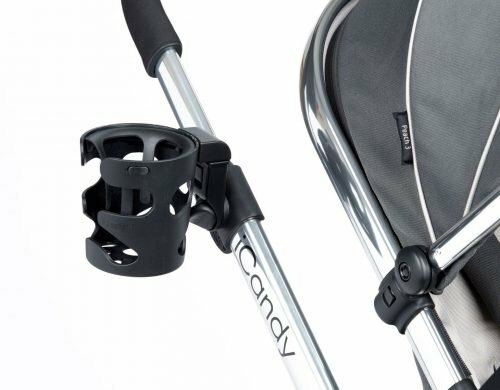 This package includes a gloss black frame, pushchair, carrycot, car seat and adaptors, changing bag, foot-muff, rain-cover, mosquito net, and cup holder. 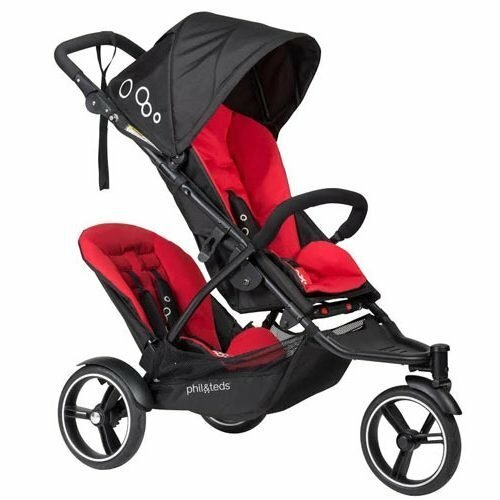 Suitable from birth the carrycot lies flat giving the baby optimal positioning and extra comfort.